Downsizing for yourself or liquidating for a loved one can be one of the most overwhelming household jobs there is. 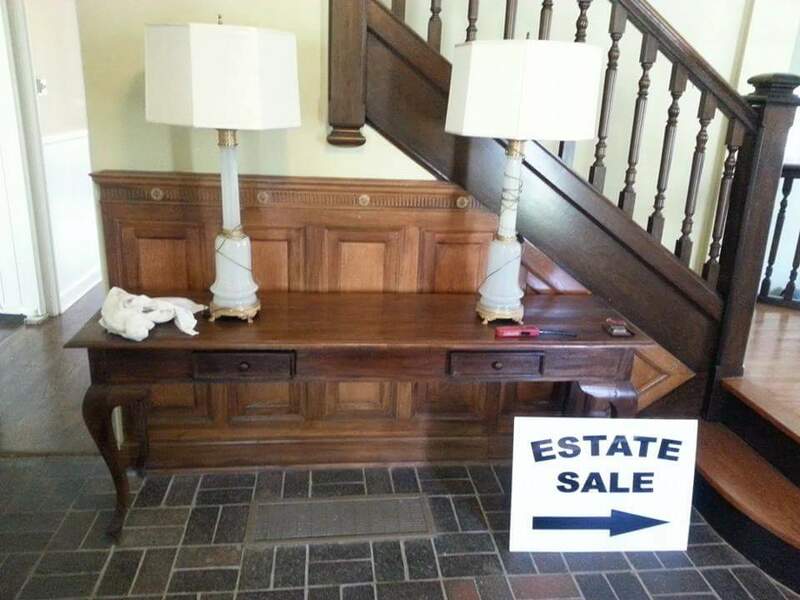 Take a deep breath and call MAYDAY Estate Sales. We offer free consultation and customer care that will have you looking for more ways to clean out and declutter. Once you get started, it truly is a therapeutic process. Let us help! We offer: Estate Sale Management, Estate Dispersal, Donation Drop-Off, Recycling and Landfill Haul Away. Prices include sale prep sorting, organizing, displaying, tagging and pricing. Mayday provides tables, signage, advertising, material supplies, sufficient staffing for a secure and smooth running sale. Although we make it our goal to sell every last item, inevitably there will be a few things and trash to haul away after the sale. We are happy to work with you to determine the best course of action. Whether you wish to donate or just get it cleaned out, we are able to disperse of the remaining and leave your house market-ready, at no additional cost. * Dumpster rental will be incurred prior to sale if there is more than a "normal" amount of trash, including unable to sell household items inside the home. Customer permission will be obtained prior to rental.